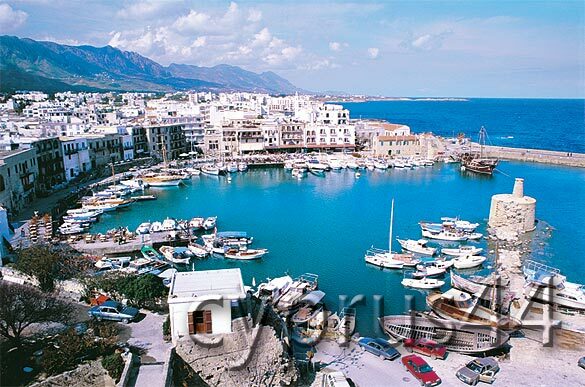 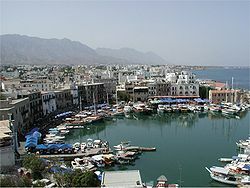 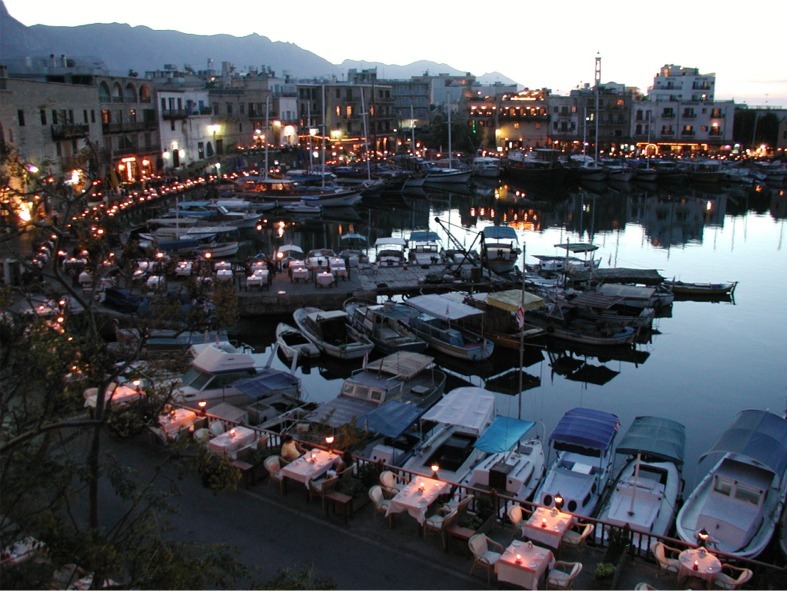 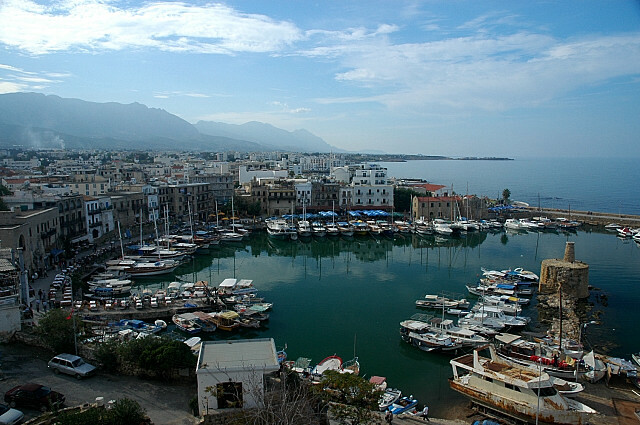 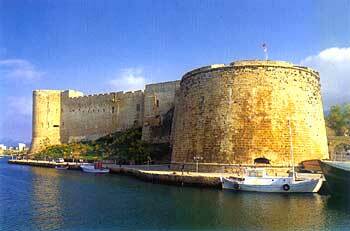 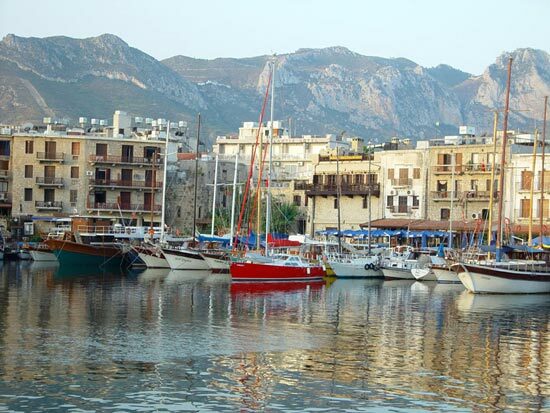 Kyrenia is city of Cyprus (Kyrenia District). 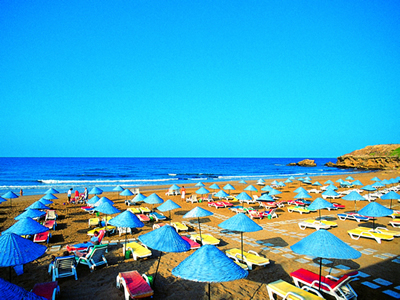 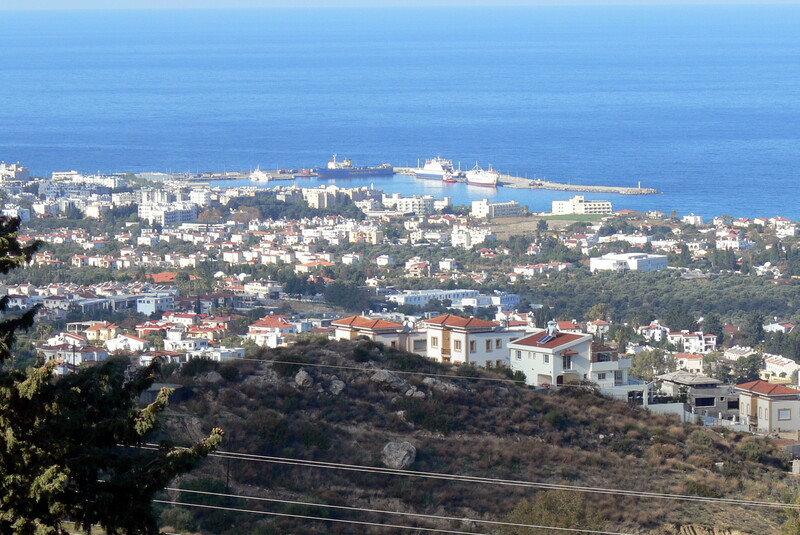 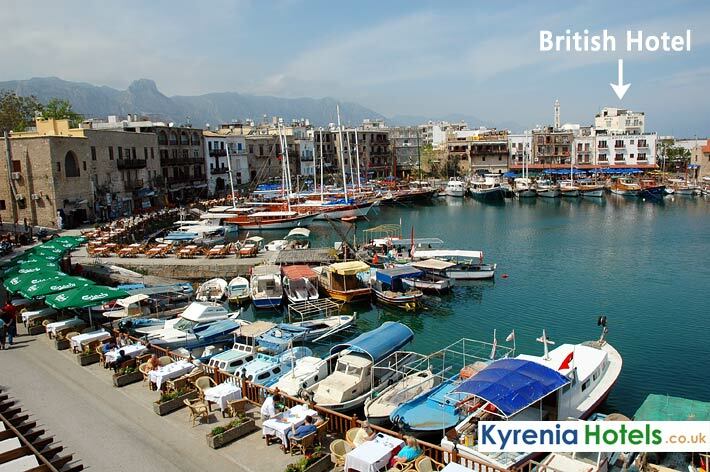 The population of Kyrenia: 26,701 people. 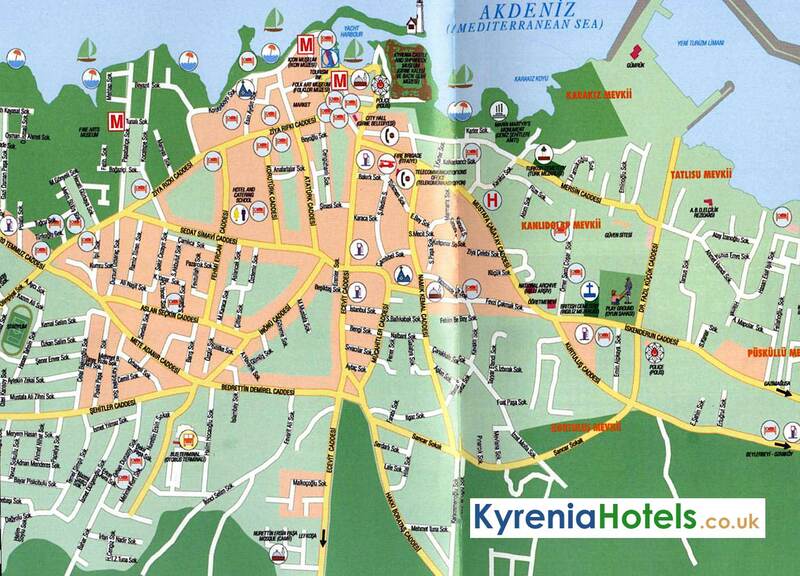 Geographic coordinates of Kyrenia: 35.34167 x 33.31667.